It is quite simple, we are a curious people, some more than others. When people see your posts have many likes, they will want to visit your page. If they like what they find in your profile, that is one more follower added to your list. It is therefore, important to encourage likes and shares in your content. Sometimes it may pay off if you asked the audience to like and follow you but other times it might backfire. If you find it easier to ask people, be sure it will work otherwise risk it all. #3 – Does your site have a Facebook like box? 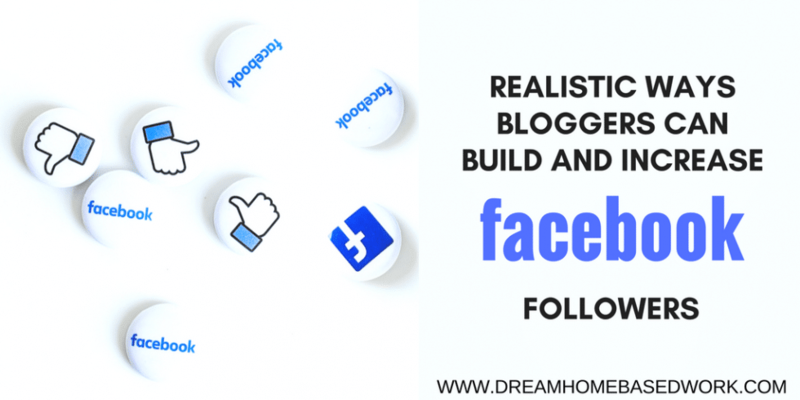 The quickest and easiest way to build and increase your followers on Facebook is to have a Facebook like box on your website if you have one. The like box offers an association with your Facebook page and visitors to your site can easily like and follow you through the site. Over time, the follower fan base will grow organically and rapidly. I personally recommend a tool called Milotree. Once you like a page or someone else’s post, your profile name will appear there. The more you like pages with great numbers of followers, the more attention you will get. The audience will want to find out more about you and it will, in turn, lead to more followers. Facebook and other social media platforms are all about interaction. Whatever you decide to post should itself attract people to comment and initiate a conversation with you and other people. Asking questions and having contests acts as an incentive to have more comments and from the conversations, your audience will follow you in order to have more enlightened conversations in future. If your presence is lacking, no one will know about you let alone follow you. Posting regularly reminds the audience you are still there and if the posts are interactive, it will build followers who will await your next post. Again, no one will know you are on Facebook unless you tell them. There are other platforms such as Google+, Twitter, Pinterest and LinkedIn where you can let people know about your Facebook profile. Ask followers in these platforms politely to follow you on Facebook and watch the magic happen. 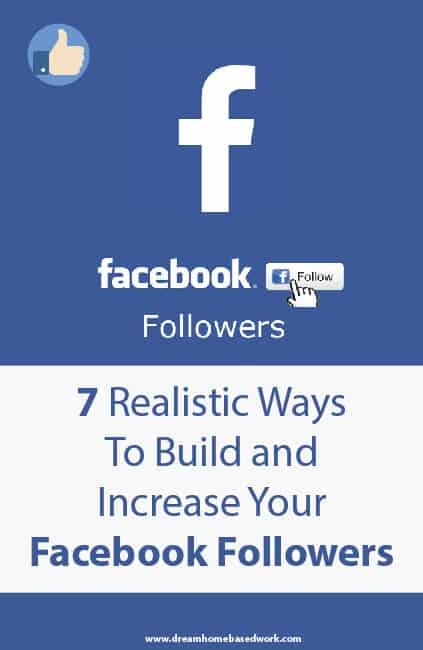 Start implementing the above tips and build an ever-growing follower fan base. Now your turn! What methods are you using to increase and build your Facebook community?